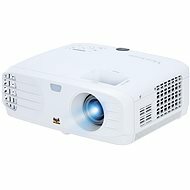 In addition to standard 2D images, some projectors can project images in 3D. 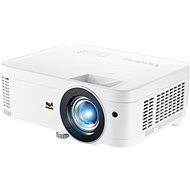 Characters and objects in these images stand out as if they were actually in front of you, providing a much more immersive viewing experience. 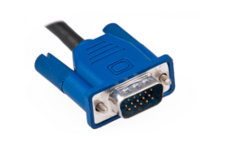 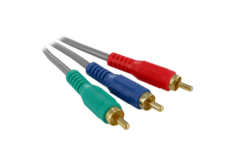 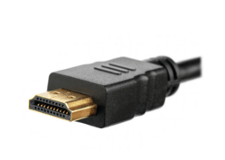 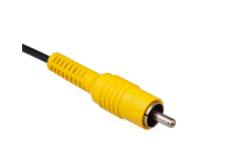 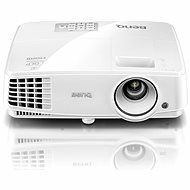 For this to work, you must be wearing 3D glasses and the movie or game must also be in 3D format, unless the projector being used can convert images from 2D to 3D. 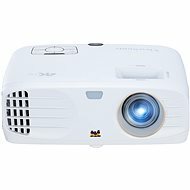 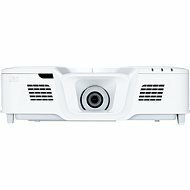 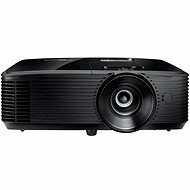 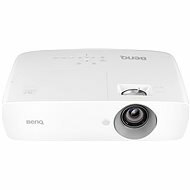 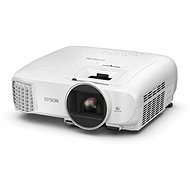 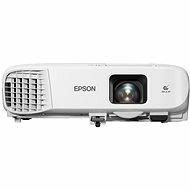 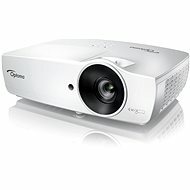 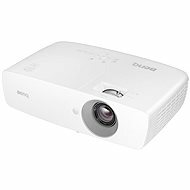 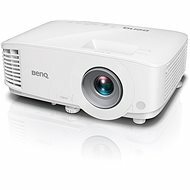 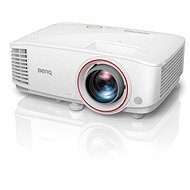 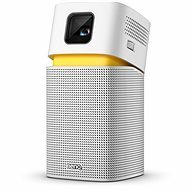 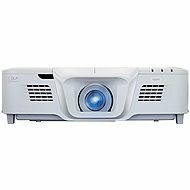 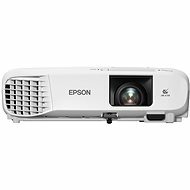 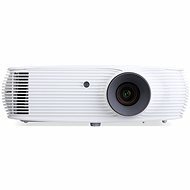 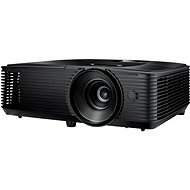 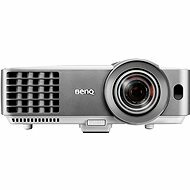 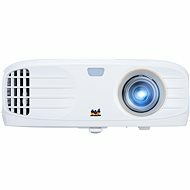 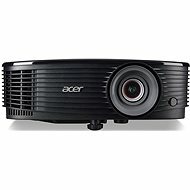 What should I consider when choosing a 3D projector?